GSU Alumna Alana Ward Robinson turns Computer Science background into help for hundreds of companies. How does a computer science graduate end up creating $100 million engineering initiatives for one of America’s top commercial printing providers? “Never give up and never settle for less,” says Alana Ward Robinson an active supporter and alumna who uses her experience from IBM, Sara Lee Hosiery, and a series of other Fortune 500s to help grow companies today. A continuous pioneer in women’s and African-American achievement, Robinson’s resume includes more than 40 years of helping corporations, non-profits, and higher education institutions across the country and globe find new ways to leverage technology. That work includes working her way up from an entry-level hire to a senior executive at IBM; a Vice President and CIO for Sara Lee Hosiery, KMart, and Coors Brewery Company; and a board member to international non-profit organizations that include The Executive Leadership Council and the World Food Programme based in Rome, Italy. 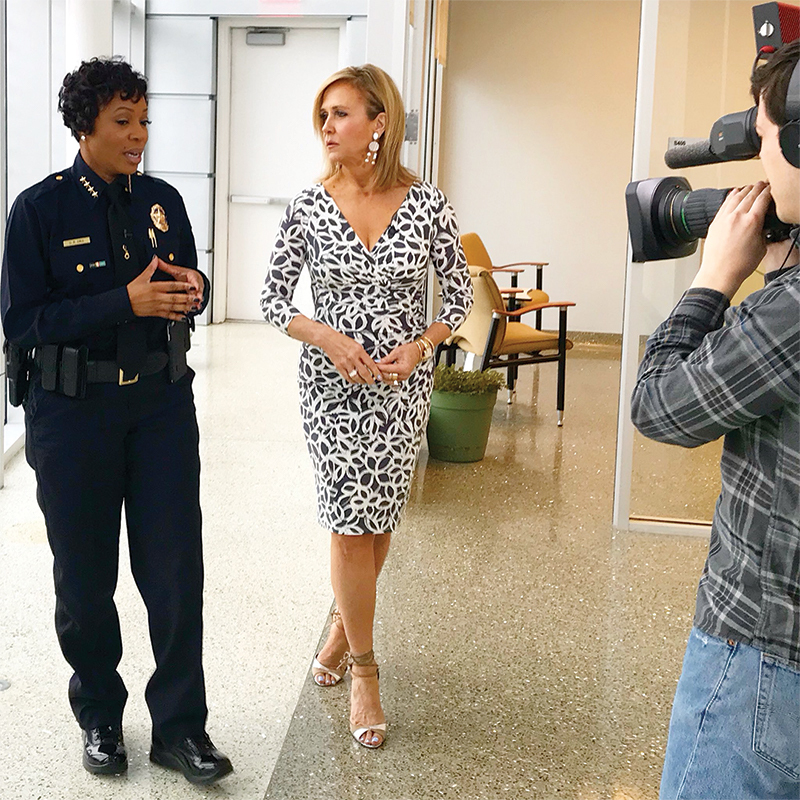 Those opportunities would take Robinson and her family to more than five major U.S. Cities and help her raise two children with the love of her life, former Drum Major and GSU Alumnus, Elbert O’Neal Robinson. One of The Network Journal’s Top 25 Most Influential Black Women from 2010, Robinson attributes much of her success to her father and his passion for giving her a Grambling State start. “Very unselfishly, my dad, who was a Southern grad, was very concerned about his health. 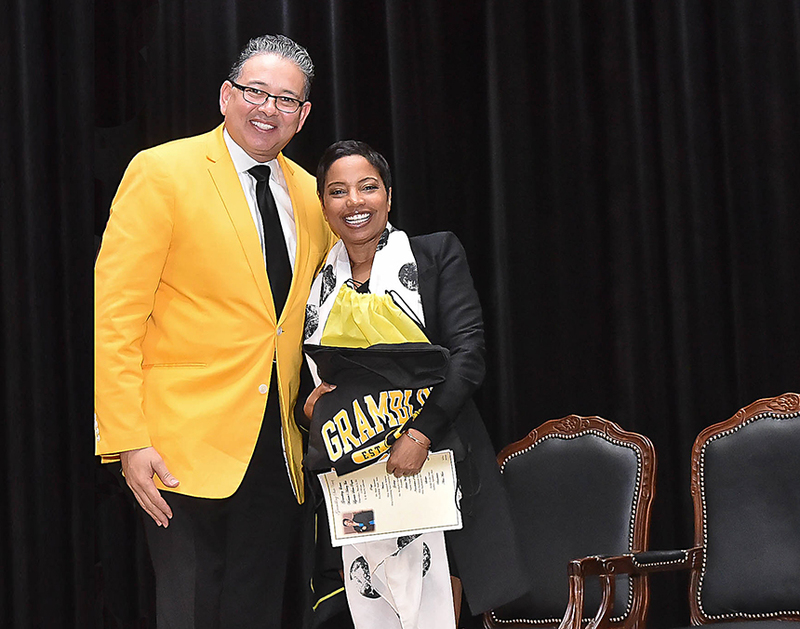 My guidance counselor helped me find a four-year scholarship and he thought that, for me, Grambling State made a lot of sense,” she shared. 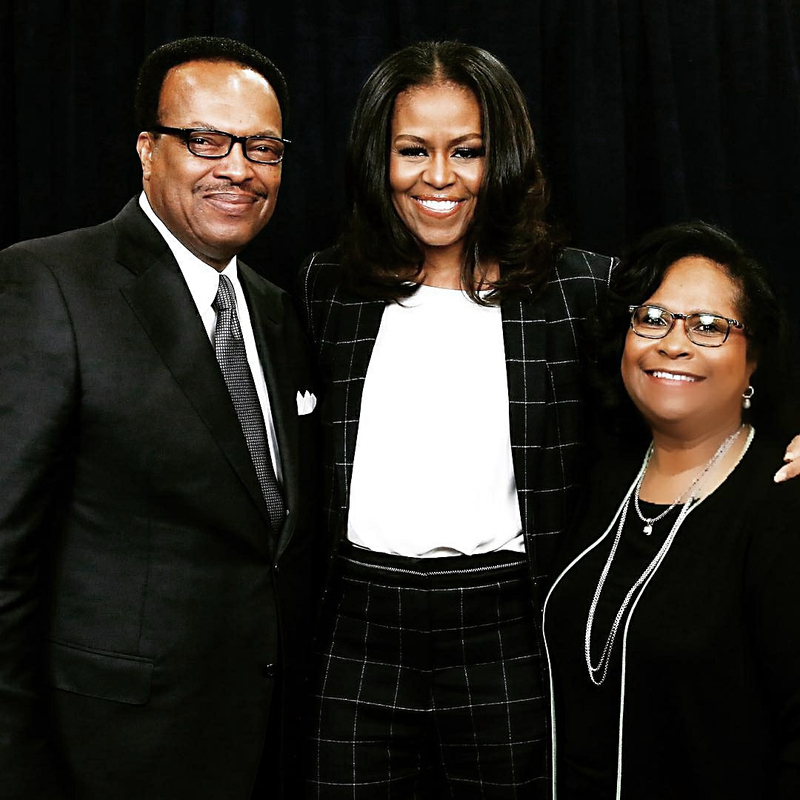 Robinson’s dad did live to see her graduate with honors in 1972, after which she moved on to begin her career with IBM where she would become a trendsetting leader in STEM. Today, Alana and her husband O’Neal lead Robinson Consulting Group, an executive consulting firm they’ve founded to help businesses across the nation identify and increase value by improving their finance, technology, and digital marketing operations. This entry was posted in Uncategorized on March 28, 2018 by Greta Carter. 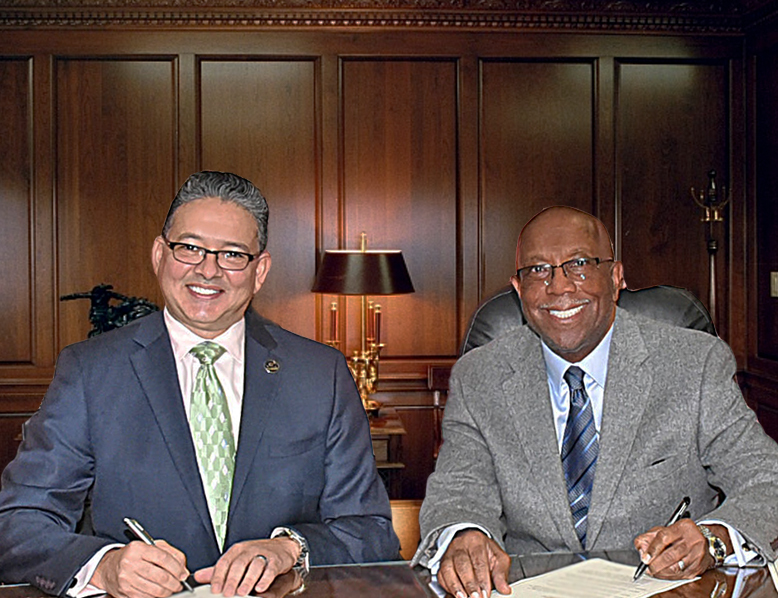 GRAMBLING, LA — March 13, 2018 – President Rick Gallot and Mayor Edward R. Jones will host students, faculty, and community members at a Monday town hall to discuss the future of the collaboration between Grambling State University and the City of Grambling. Billed as a “Unity in the Community” forum, the event is sponsored by the GSU Department of Mass Communication and the Greater Grambling Chamber of Commerce. Community residents, media, and the university campus community are invited to attend the forum. Town Hall: “Unity in the Community” Fredrick C. Hobdy Assembly Center, 100 North Stadium Drive, Grambling State University on Monday, March 19, 2018, from 6 p.m. to 8 p.m.
Community members and attendees are encouraged to submit questions for the panelists about the past, present and future of the city and university. To submit questions or for more information email mediarelations@gram.edu or contact Dr. Robbie Morganfield, head of GSU’s Mass Communication Department at 318.274.2189 or Dr. Reginald Owens, president of the Chamber at 318.243.4337. This entry was posted in Uncategorized on March 15, 2018 by Greta Carter. 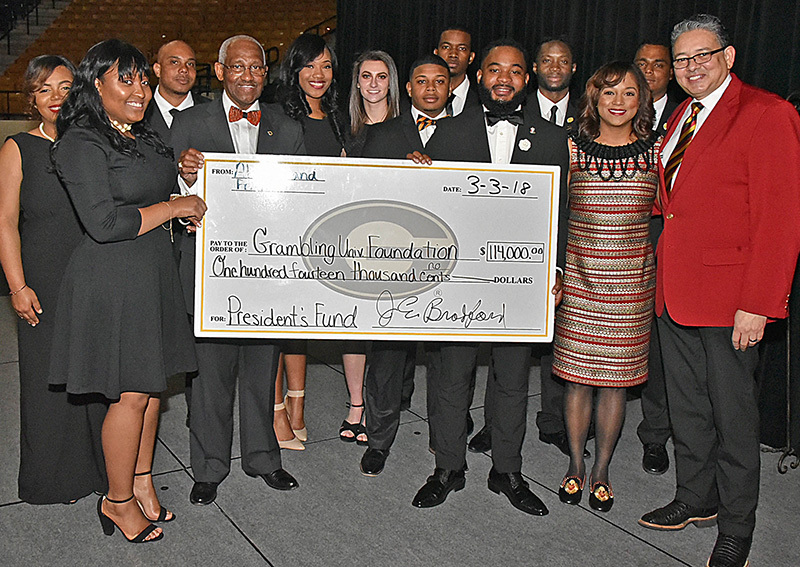 Draped in black and gold, more than 100 GSU community members joined Jonesboro Mayor James Bradford for the second annual New Era of Excellence Reception Saturday, March 3, 2018 which raised more than $100,000 for Grambling State. The reception, in its second year, was originally inspired by alumni who, ignited by President Rick Gallot’s appointment, who wanted to create a new way to support GSU’s growth. Since 2017 the New Era of Excellence effort, led by long-time alumni and GSU supporter James Bradford, has raised almost $260,000 earmarked to go directly toward University initiatives. 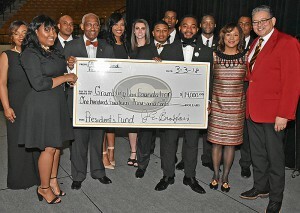 Hosted by a team of students, alumni, and University staff, the event drew donations and support from some of the largest businesses in North Louisiana including Jonesboro State Bank. 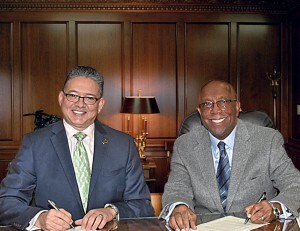 For more information on the New Era of Excellence and more opportunities to donate the effort, please visit gram.edu/giving and select “New Era” in the giving portal. This entry was posted in Uncategorized on March 9, 2018 by Greta Carter.